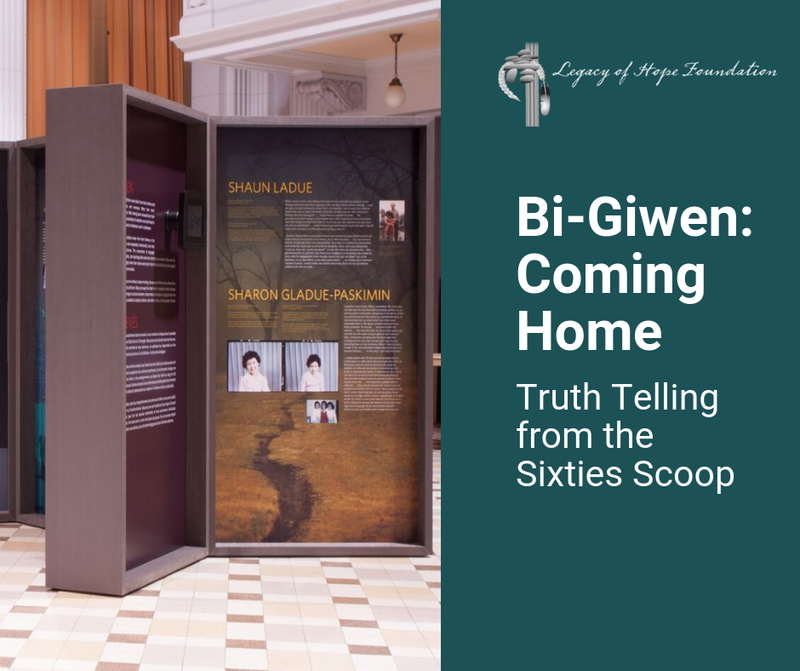 A date and time have been set for the first Lakeland stop of a showcase of stories about the Sixties Scoop. 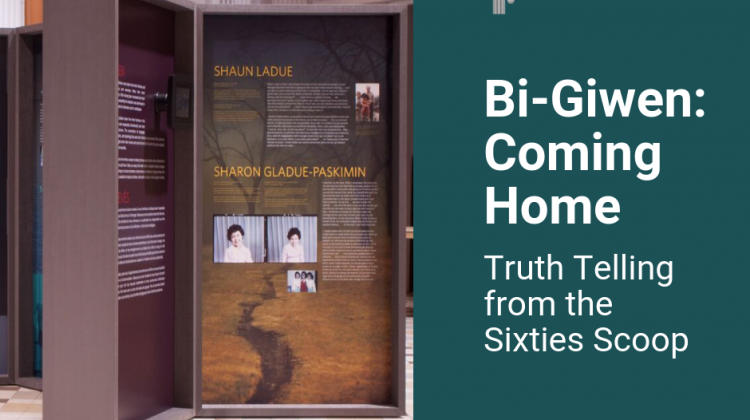 “Bi-Giwen: Coming Home” will be hosted at the St. Paul Recreation Centre on Tuesday. The exhibit is a collection of stories and pictures from survivors of the Alberta Government program that moved Indigenous children to mostly non-Indigenous families. The program lasted from the 1950s until the ’80s. The presentation makes eight other stops around Alberta including Fishing Lake and Edmonton. 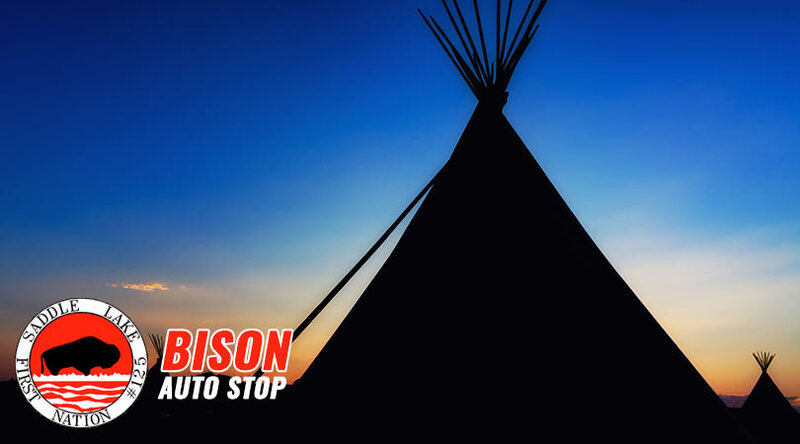 The exhibit is a partnership between the Sixties Scoop Indigenous Society of Alberta and Legacy of Hope Foundation.